Sorry everyone for the delay, Its been very hectic recently to say the least and the update hasn’t exactly been one of my highest priority’s and it pretty much got thrown to the side for a while. However no worries I’ve started working on it again and It’s very close to being ready for a release, sadly I could not get the sound functionality working as I wished so it will be left out of the next update, but once everything else is done I’ll have another go at it and see if it can be added in the future. I can’t give an exact date for when the update will be released but It’ll be before the end of the year, I was hoping to have it out in the next week or so but I’ll see how it go’s and I’ll try to keep people posted. 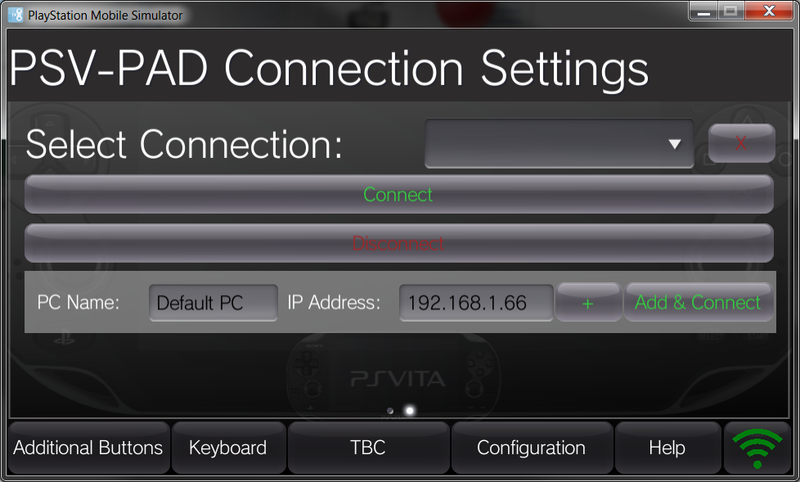 In response to a few people in regards to compatibility issues -> currently the PSVPAD server uses a third party library to interact with a virtual driver in order to emulate a joystick in windows, whilst I continue to use this third party software to emulate the joystick its essentially out of my hands. 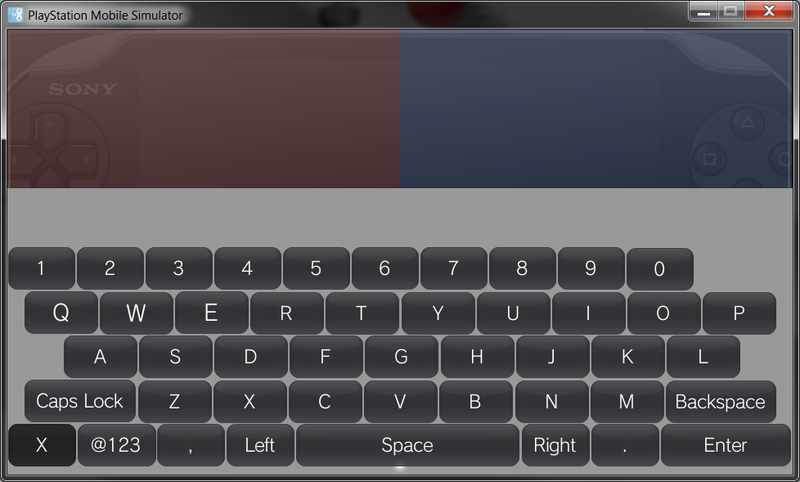 There are no plans as of yet to change how the joystick is emulated in windows but it is under consideration. 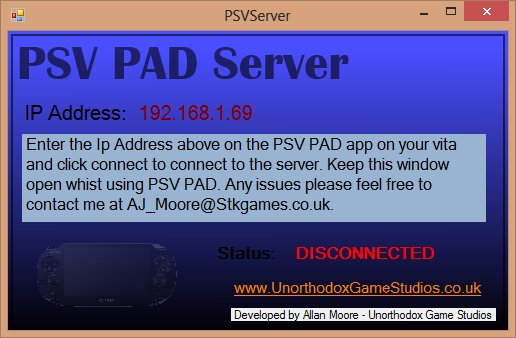 In an ideal world I would write a custom driver and be done with it!, Suggestions of how the software can be improved are always welcomed so please feel free to contact me either via the contact me form on this website or via my email address AJ_Moore@UnorthodoxGameStudios.co.uk. 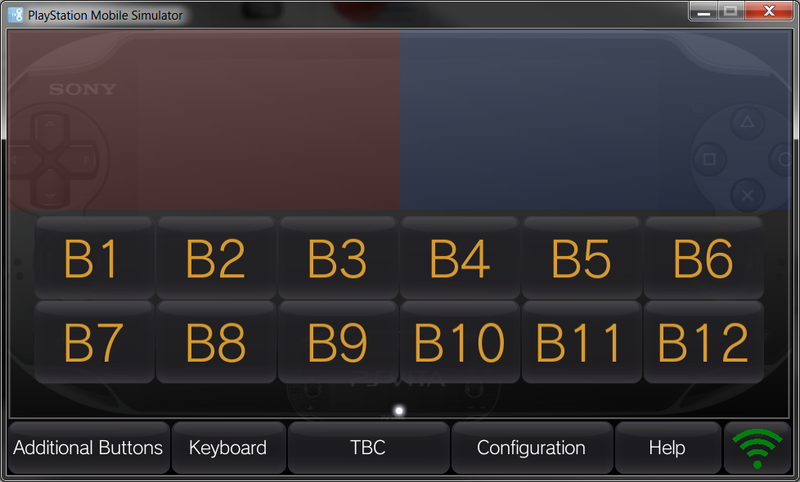 IF YOU DO HAVE SUGGESTIONS NOW IS THE TIME TO TELL ME WHILST I’M ACTIVELY WORKING ON THE SOFTWARE. 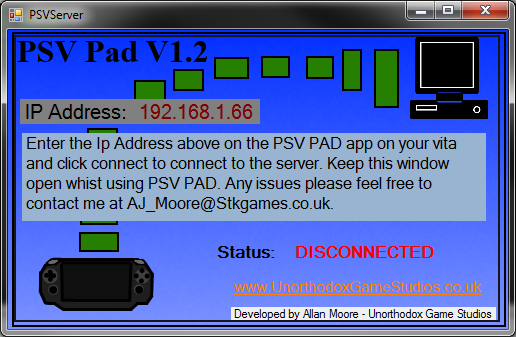 Just Updated the PSV PAD… Enjoy. I re-uploaded the zip you should actually be able to extract the files now. 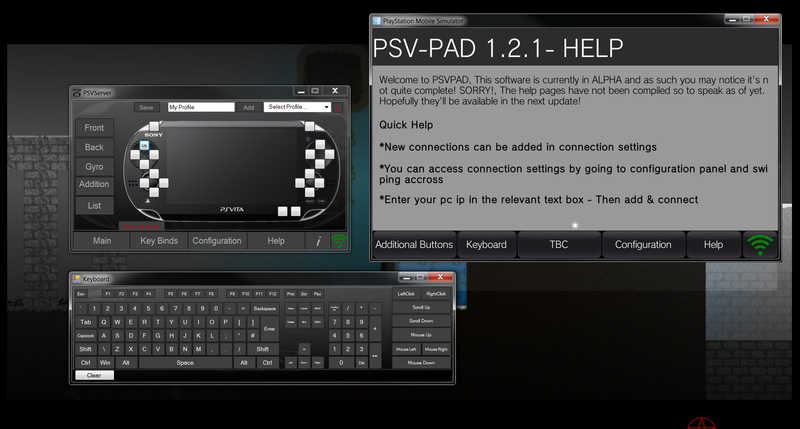 PSVPAD Description – Allows you to use your Playstation Vita as a Game Pad for your PC, It is possible to set up an ad-hoc connection on your computer and connect directly…Instructions may follow. IllumiRoom is a very interesting concept it was designed to augment a room surrounding your television to try and improve gaming experience and add a level of immersion that we have never seen before. 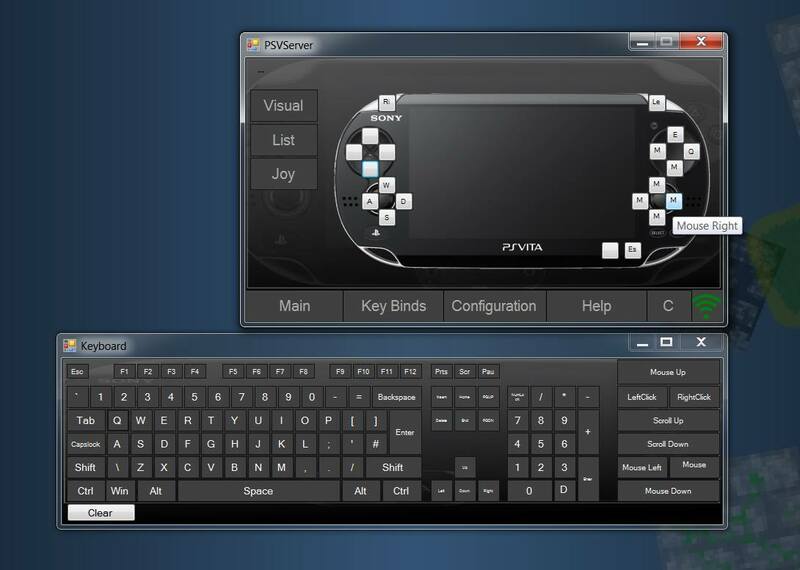 It allows the games as well as video to come out of your tv into the real world. IllumiRoom makes use of a kinnect system as well as a projector to produce some well… pretty amazing effects. The video below goes over the illumiRoom and all the different effects that can be created and how it interacts with the room around. Although I really like the idea I can’t help but see the many issues that will arise with it, one of the first flaws that I see which was the same with the kinnect system is that i can see it relying a lot of space and personally I don’t think its something that I would have space for in my bedroom necessarily. Something else that worries me is this is the sort of thing that I can see really messing with my head, looking at some of the stuff in the video it seems kinda trippy. Anyway its something totally worth checking out, I can definitely see this as something I would love to have sat in my living room. So every now and then I get emails from people regarding the application for the vita I developed a while back so I though I would official address the issue. 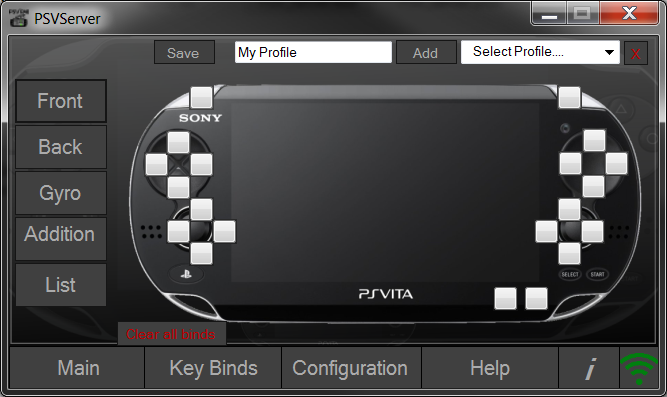 When I developed the application the PSM was in beta and you could install applications of the vita without having to buy a licence now that is no longer the case. 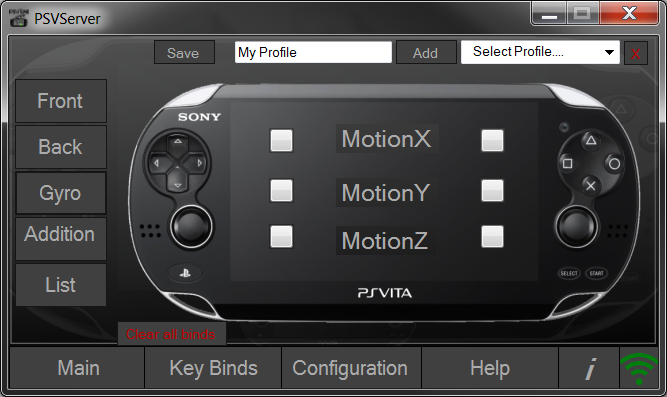 Not long ago I tested the application using the build in emulator in PSM and it seemed to work fine. 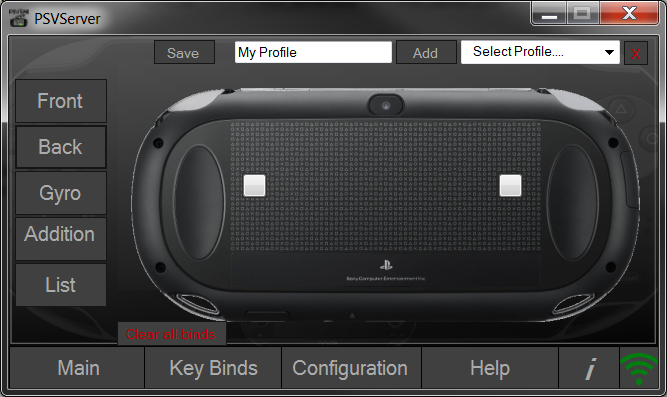 I am unable to test the application on the vita because I don’t have a licence myself and have no interest in purchasing one at this moment in time. 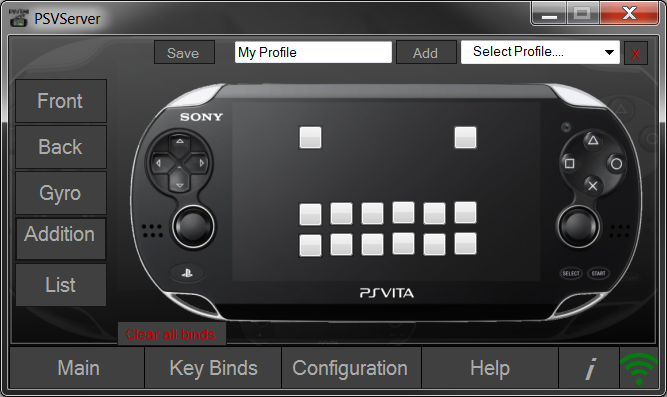 Without a developer licence I’m afraid you can’t install anything on the vita. If you noticed I haven’t really been around for a while I stopped updating the website and it was hacked and taken down and all that crap. But anyway I’m back and thought I’d let the world know whats been happening in my absence. Initially I wasn’t updating my website because I was quite busy with work and other things and my life became quite hectic and I really didn’t have time to focus on my website. Along with all this back in December last year I got very ill and because of that I’ve been in and out of hospital since, It started off as pain, then had surgery in January which led onto complications which had me re-hospitalized in February eventually I was let out with antibiotics but I still continued to deteriorate and was sent back to hospital in march when I spent 6 weeks before having major surgery on the 17th of April. I was Discharged from hospital 2 days ago and seem to be doing well. Naturally having been ill so long I’ve fell quite far behind with uni work and everything I’ve been working on has gone to pot. Just in case anyone’s interested as far as my engine is concerned I actually started work on a new Engine “Nightmare Engine” Back towards the beginning of this academic year the pure focus of the engine was simplicity more than anything. I was focusing primarily on making all the different modules of the engine independent with next to no coupling to keep the project simple. The irony being is potentially this engine although far simpler than my previous engine, is more powerful, there’s less coupling and is far easier to maintain and add new features. 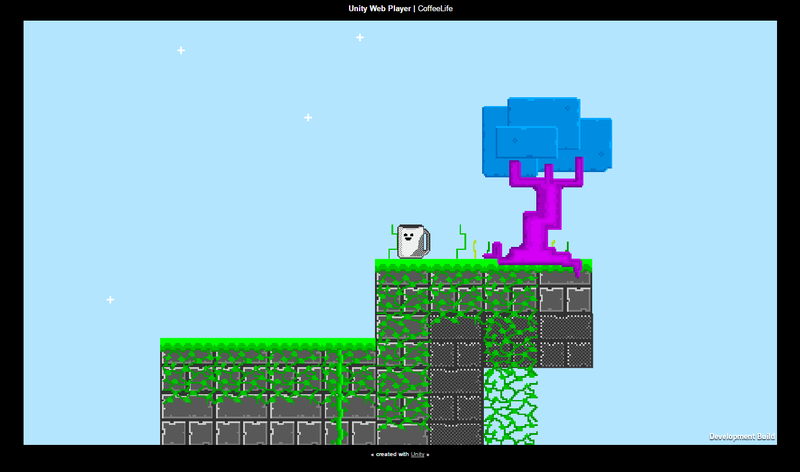 Obviously having being ill I haven’t really worked on in for a while but nether the less it has a nice set of functionality which I plan to improve upon over the next few years. I had planned to do a lot more by now but due to illness I have been unable. At some point either on here or on its own separate website I’ll be putting up some information about my engine and maybe a few demo applications to check out. 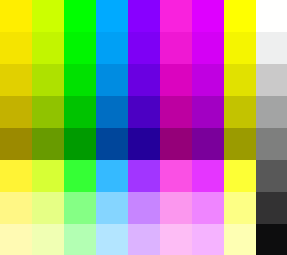 So hopefully how I’m better I’m going to start writing some random but maybe quite interesting posts again and get back on the development front. 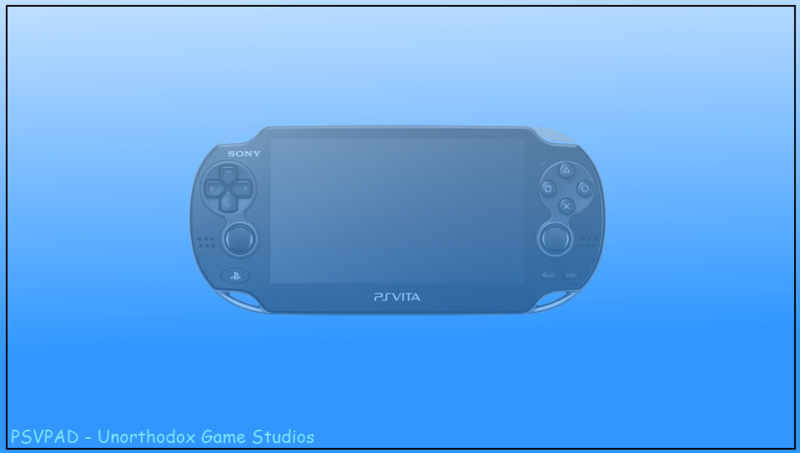 Over the following weeks I’m probably going to have another bash at the PSM SDK at making some fun quick app’s, I was kinda just wondering whether anyone’s got any ideas of some stuff they would like to see on the vita and then maybe over the summer I’ll give it a shot. You can either contact me using the generic contact form on this page, or send me an email if you have my address or just post a comment below. 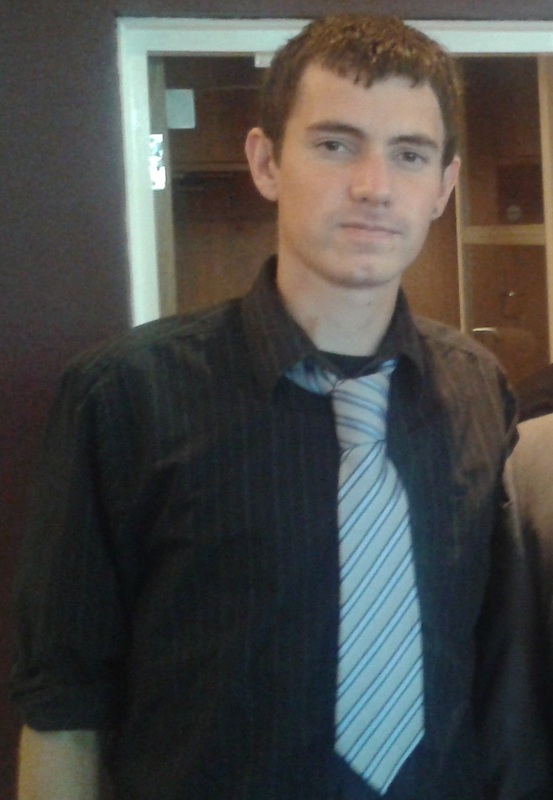 I did say to a few individuals that I would be posting an update for the ps vita app that I made… but I’m sorry to say I have be unable to find the time busy weekend…went to a wedding and stuff… And I suspect this following week will be fairly busy for me to. I will try to make an update available soonish, for now I hope you’ll able to resolve any problems your having by yourself without the need of the update, otherwise I’m very sorry. If you find any issues let me know and I’ll try to work it into the update.